SINdie had the opportunity to catch The Return by Green Zeng at its Asian Premiere as part of the Singapore International Film Festival in 2015. It is the first feature film by multi-disciplinary artist Green Zeng and had garnered international attention after having been selected for the Venice International Film Critics' Week in July 2015. 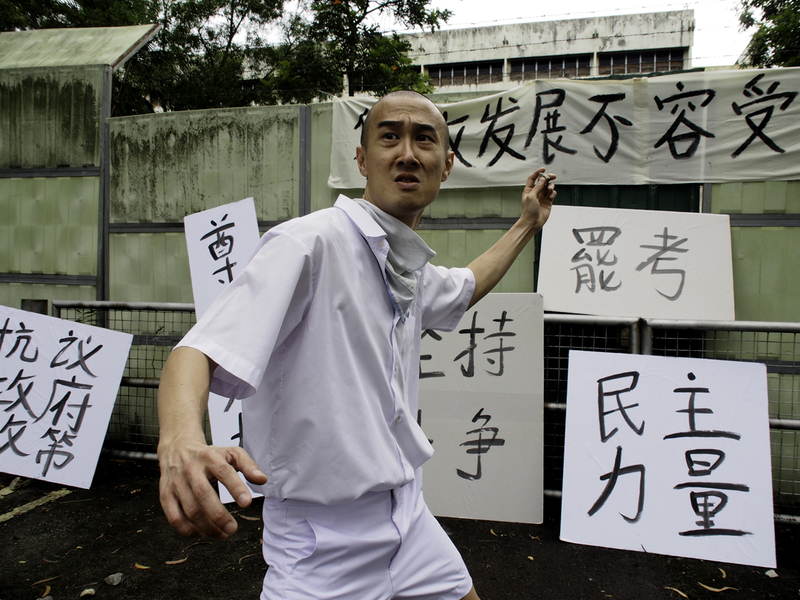 The film follows Wen, an ex-political detainee, as he returns to society after many years of imprisonment. 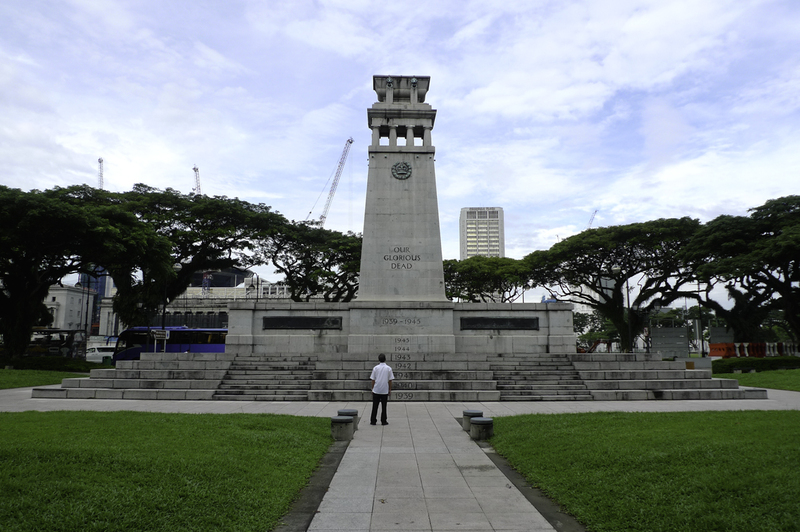 We follow his journey in rediscovering a Singapore, both the familiar and new, in expected and unexpected ways. 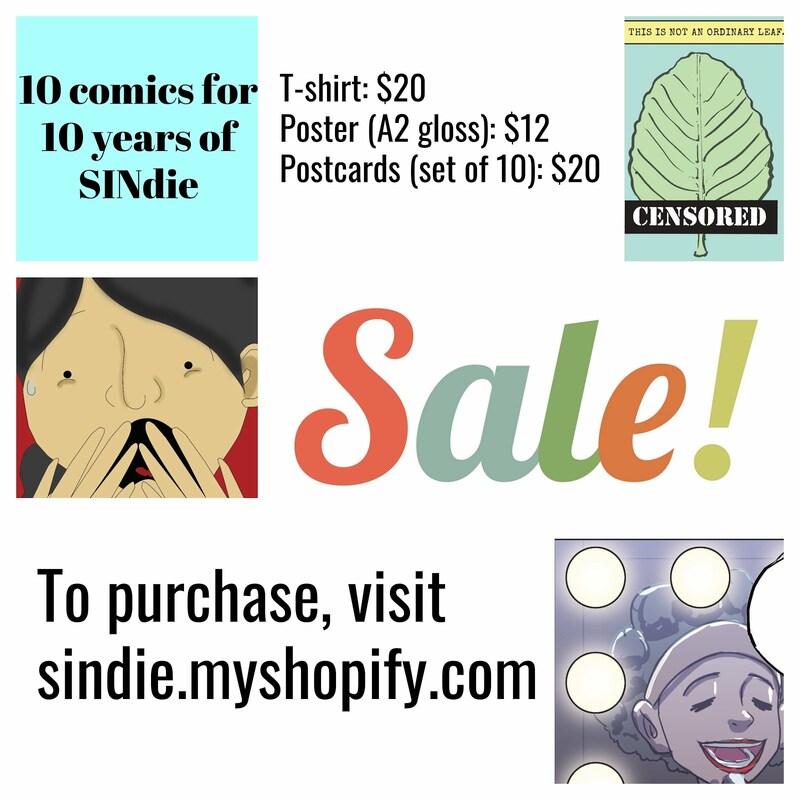 It is an expansive and ambitious story to tell which remains relevant in this day of increasing political awareness both locally and internationally. Back in 2015, we wrote a review (click here) and also conducted a Production Talk interview with Green on his journey in creating his first feature film (click here). In under 2 years, The Return has been part of the official selection at various International Film festivals including Cairo International Film Critics' Week (2015), ASEAN Cinema Hanoi International Film Festival (2016), Luang Prabang Film Festival (2016) and in competition at the International Film Festival of Kerala (2016). 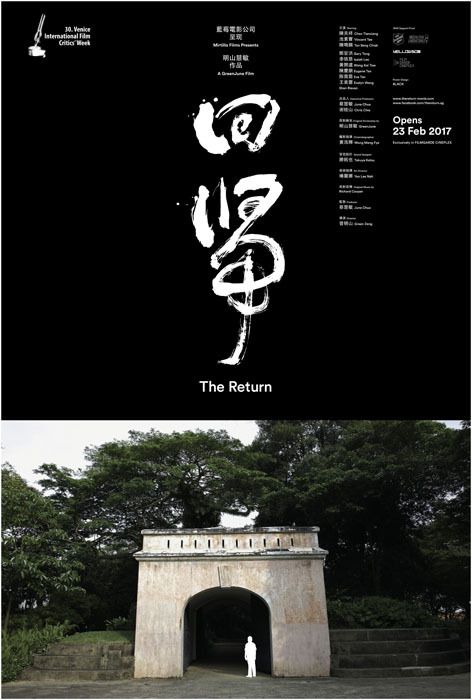 We are certainly very glad to see 'The Return' get its local release at Filmgarde Bugis+ on 23 February 2017. We caught up with director Green for a quick update chat. Since its Asian Premier in Singapore in 2015, how has the journey been to general release at the end of this month? I am excited that The Return is finally having its theatrical release at Filmgarde Bugis+ on 23 Feb 2017. It took us slightly more than a year but I am delighted that we finally managed to secure a commercial release. As we did not take the conventional route in making this film, we knew that it would be a challenge to secure a theatrical release in Singapore. Small independent films often struggle to find a cinema to exhibit their films and we are grateful that Han Minli of Filmgarde Cineplex has given us this opportunity to show our film there. Such supportive cinema operators are important in helping our local film industry grow. It has not been an easy journey but I am proud of the work that we have created despite the odds. 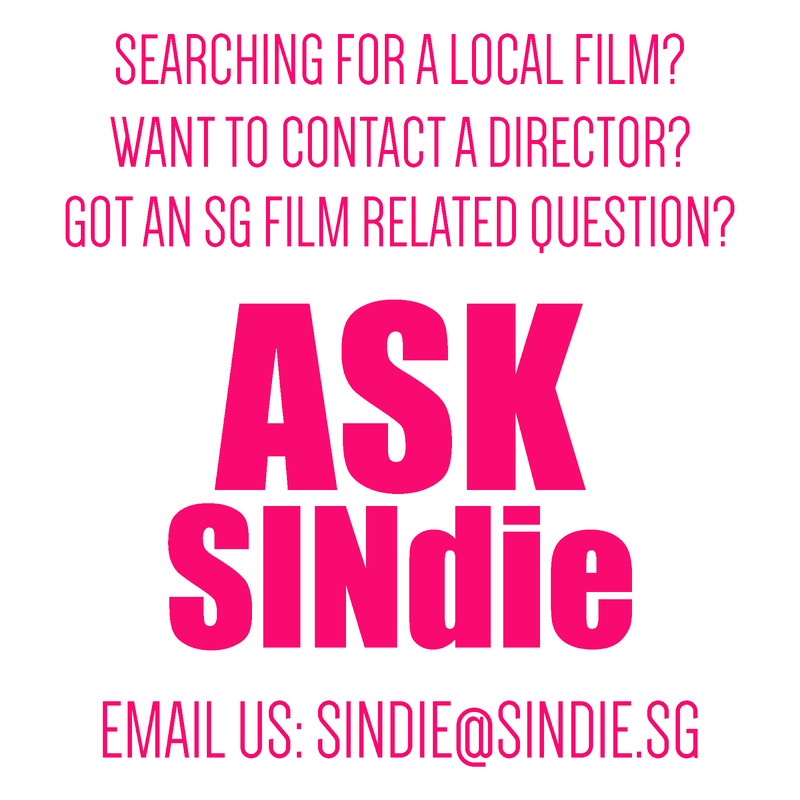 I believe this little film of ours can provide a unique experience to cinema audiences in Singapore. In the various international film screenings, what has been the most unique response to the film? Recently the film had its Indian premiere at the 21st International Film Festival of Kerala and it was the most memorable screening I have attended so far. Our first screening was on a weekday on 9am and I was surprised to see that the 900-seat house was full. The audience response was also unforgettable as they were spontaneous and warm. They clapped when the title of the film appeared and they clapped at certain important moments of the film too. At the Q&A after the screening, they asked some very interesting and thought-provoking questions about the film and Singapore. I have never witnessed any audience so passionate about cinema. It is certainly one of the most film literate and interesting cinema audiences that I have ever encountered. Do you feel that The Return would strike a cord in today's increasing political uneasiness internationally? I believe The Return will strike a cord anywhere in the world as the film’s themes of sacrifice, change, separation and beliefs are quite universal. The film’s narrative is quite classic and Homeric as it is about the journey of a man who is displaced and struggles to find his way home, and when he finally reaches home, he finds that his home is no longer the same anymore.How did the actor " Chen Tianxiang" prepare for the role? Is he personally familiar with student activist movements of the past? Our lead actor Chen Tianxiang said that he is familiar with the Chinese student movement as he grew up in those times. He had friends and schoolmates who were involved in the movement but he himself did not participate in any of the student movement activities. 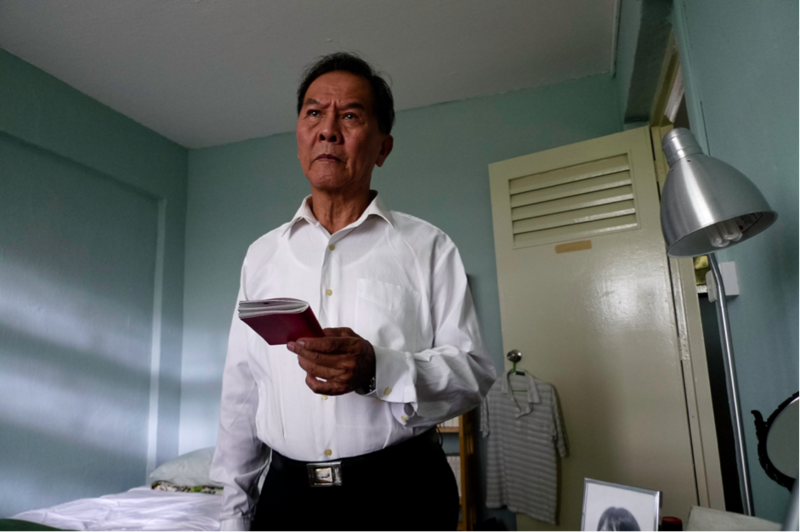 He also mentioned that he does not know any political detainees personally but was aware that some people were detained for associating with the communists. As such, he understood the context of the film so I didn't have to tell him much about it. As he is also an experienced actor, he grasped the motivation of the political detainee character very well and slipped into the role without any difficulty. What were some of the best things said about the film (from foreigners and from Singaporeans)? The Venice International Critics’ week selection committee told us it was an unanimous decision among them to select the film for the festival. They also told us they really liked the film’s premise and universal themes as well as the direction, strong acting and visual treatment. The local feedback for the film was generally positive, with people thanking us for making the film. Some found it "deeply moving" and beautiful ("every frame is stunning") whilst others appreciated the creative direction and great acting.